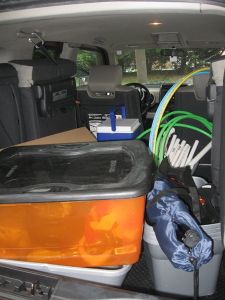 You’re so tired after celebrating Harry Potter’s birthday that you can’t even unload your car at the end of the night and end up driving around with Quidditch equipment in your car for a few days. You don’t have enough money to buy all the things. And OMG you want all the things. There’s an awesome fandom-related event happening, but you can’t go because you’re already attending another awesome fandom-related event and you still haven’t perfected cloning technology. You’re running out of room in your fandom display cabinets but can’t stand parting with some things in order to make room for others. A great new fanfic has just been posted, but you’re at work and can’t read it yet. A great new fanfic has just been posted, but you don’t have time to leave feedback, and then you completely forget to do so later and the guilt sets in. That series you were in the middle of marathoning was taken off of Netflix streaming. You miss a fandom-related event because everyone assumes you already know about it and don’t bother telling you. You miss a fandom-related event because NO ONE knew about it, even though it was right in your backyard. 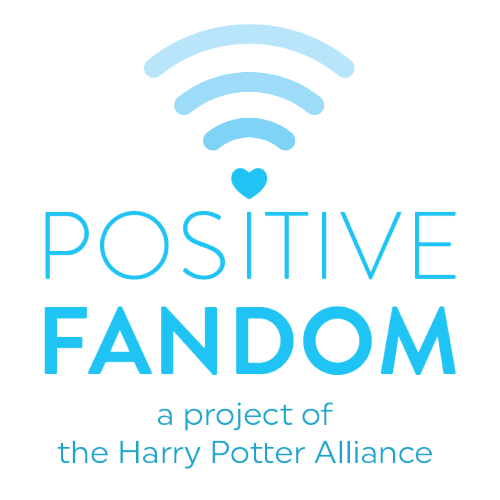 You spend a month on Harry Potter-related blog posts to celebrate Harry’s birthday month, and you start to feel like you are neglecting your other fandoms.